For the unbaptised, Dragon Ball is a wildly-successful manga and anime series that follows the adventures of Goku (the main protagonist). These adventures include training in martial arts and exploring the world in search of seven orbs called Dragon Balls, which can be used to summon a wish-granting dragon named Shenron. Along his journey, Goku meets many friends and battles foes who also seek the Dragon Balls (often with world-threatening intentions). 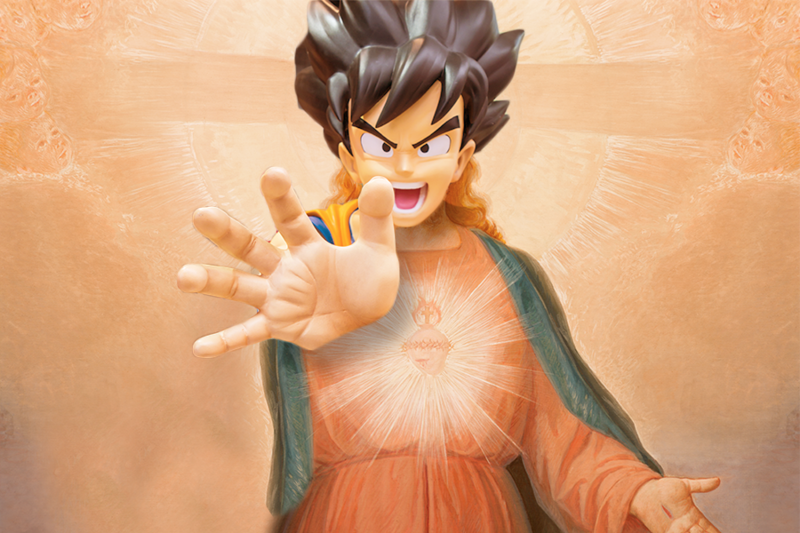 That’s right: Outdoing the resurrection of Jesus, Goku is revived twice in the series. To that, I have one thing to say: Praise Goku.